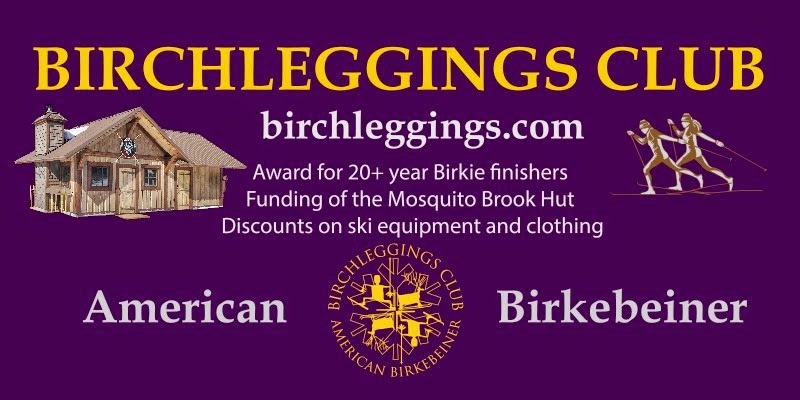 The Birchleggings Club ®: First Birchleggings Club Board of Directors Meeting! First Birchleggings Club Board of Directors Meeting! 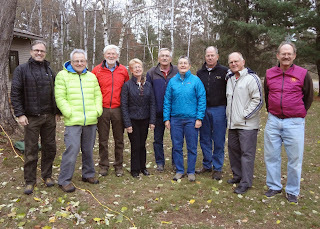 The very first meeting of the Birchleggings Club Board of Directors was held in Eau Claire, Wisconsin on Saturday, November 9, 2013 at the home of Gale Otterholt. At the meeting the board elected the officers of the club, went through a draft of the bylaws, and developed a committee structure. After founding and leading the club for many years, John Kotar, who did not run for the board at the annual meeting in September, stepped down as president. Gale was elected the new President of the club. Others officers include Vice President, Tom Rowley; Secretary, Toni Popp; and Treasurer, Dave Balsiger. Shown in the picture from left to right are Edward Eroe, John, Gale, Toni, Dave, Jeanine Evenson, Tom, Russ Roberts, and Steve Carmazon. Not pictured is Jim Tenorio.